Have you ever dreamt of having a little special space just for you. A home where you can just lay your worries away and relax. Whether you're looking for a place to spend an intimate get-together with friends or a small gathering with family, then you definitely don't want to miss this. Here we will show you 12 compact cottage ideas you're going to love. 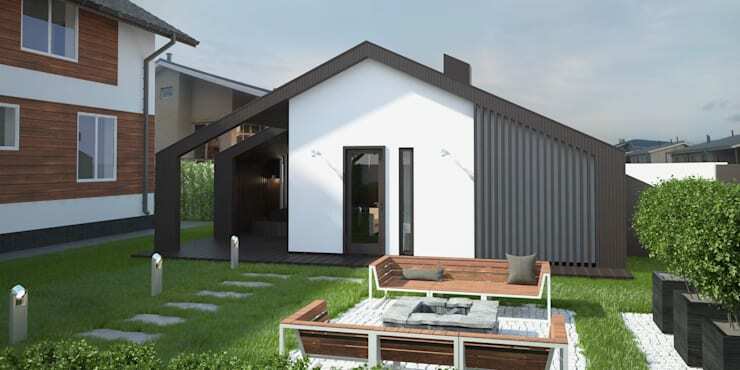 Each has its own unique style and personality designed to suit its location and the resident's needs. These wooden cottages are nothing like your ordinary shacks, they are something straight out of a movie or a fairy tale that features an old country style home. The only difference being, is that these cottages are designed to suit the modern needs of this era without losing their rustic charm and harmony with nature. Let's see if you can choose which one you like the best. Highly recommended for people who love the colors and textures of wood. This cottage was built with wooden materials from its roof, down to its floors. The rectangular home was designed to create a relaxed and warm atmosphere, that's just perfect for getting in touch with nature. When choosing wooden building materials, always invest in quality to ensure that you get the best value for your money. 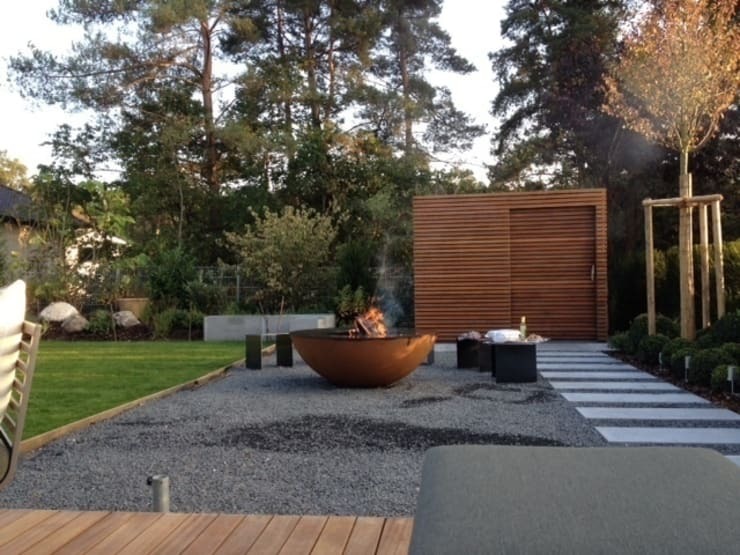 The only drawbacks of using wood is that they have a shorter lifespan than concrete and requires regular maintenance in order to prevent damage from insects or the weather. This beautiful log home was built to last, because of its durable timber materials. It features a wide balcony where you can entertain guests or simply just pull a seat and take a relaxing view of the surrounding nature. Проект бани—садового домика—хозяйственной постройки 5.4 х 5.4—20 кв. м. Ideal as temporary domiciles for guests, this convenient cottage has two adjoining rooms. You can make it into cottage with two bedrooms or transform the other room into a small kitchen. It's the perfect setup to maximise the space for resorts and hotels. 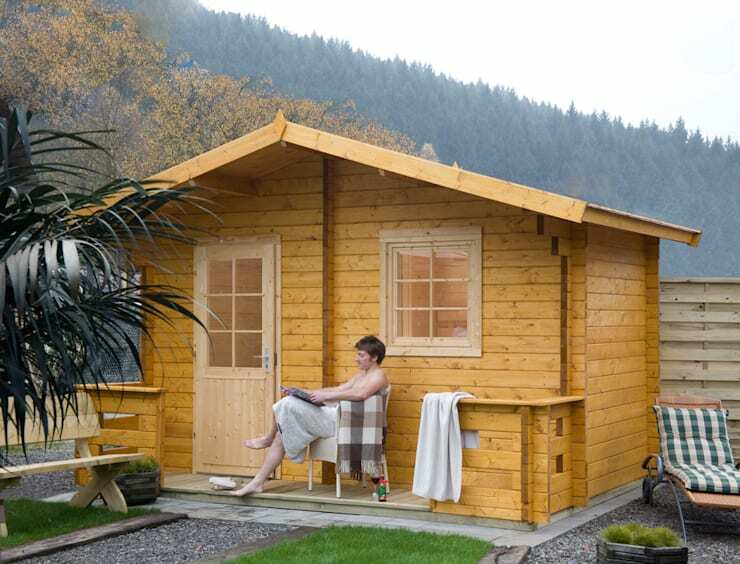 This simple cottage design is reminiscent of most modern-style houses, with its flat roof and box-shaped dwelling. At the same time, however, the natural elements mixed in with the flat, modern design, really blends the two design aesthetics really well. 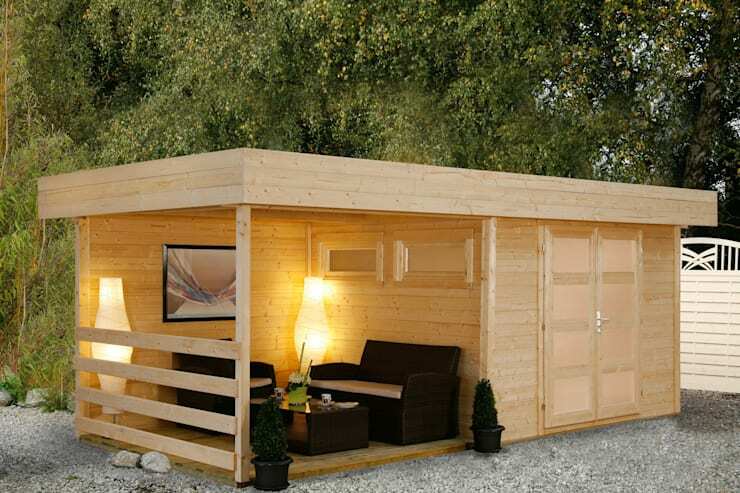 This space is perfect as a small personal office in your yard or maybe a tiny cafe in the outskirts of town. 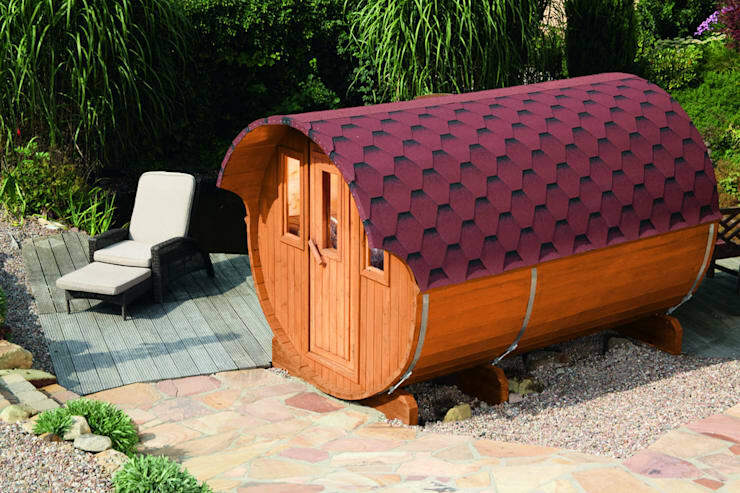 Smashing all of your cabin expectations is this strange but lovely cylindrical cottage. Moving far away from the traditional box shaped houses, this long cylindrical dwelling's design just captures the imagination and exudes creativity, perfect for a nature landscape. Our love of woodwork will never change, this time it comes in the form of this chic cabin complete with an open-air living space. 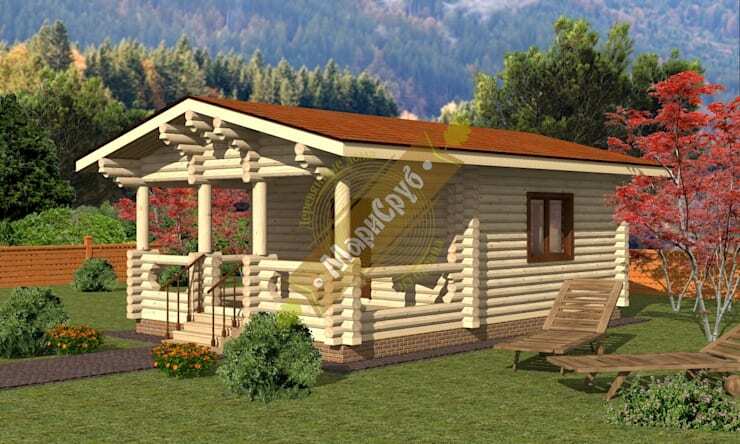 The inviting design of the cabin conveniently brings you outdoors so you can enjoy the surrounding nature. It's a perfect place to entertain your guests or have a small get together with friends. You can either turn the enclosed space into a storage room or convert it into a small bedroom where you can relax kick your feet up. 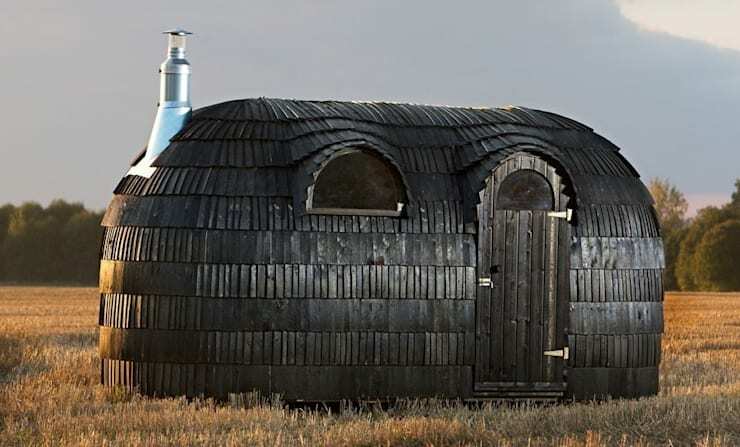 If you're not interested in cute, warm cabins, you can step away from that design concept with this mysterious black cabin. Although it looks like it was ripped straight out of a fairy tale, this cabin can be quite cozy with its built in fireplace. Want to escape into your private space? Then you'll like this cabin. It comes with a large door that spans from floor to ceiling, a solid wooden wall with small rectangular windows. The design is perfect for people who just want a quick escape from the hustle and bustle and retreat to their own private space. The structure also helps keep people outside from peering into the cottage helping you keep your much needed privacy. 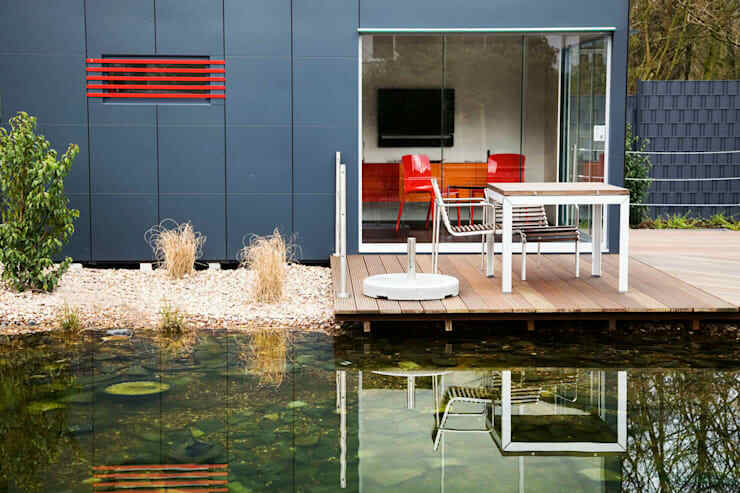 This modern waterfront box cabin is the perfect spot for anyone wishing for a day of relaxation. Featuring a dark gray color palette to create a cool atmosphere, a large glass window and a wooden balcony, this cottage is the perfect place to enjoy idyllic nature views. 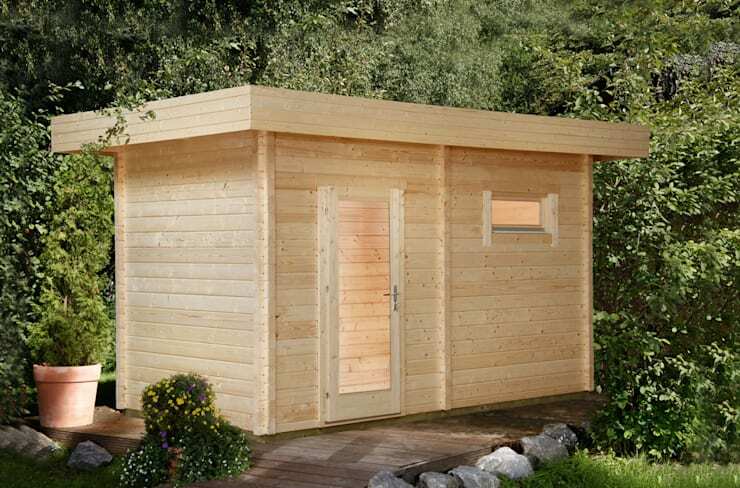 Definitely the smallest cabin in this list is this tiny box cottage with a slat wall design. 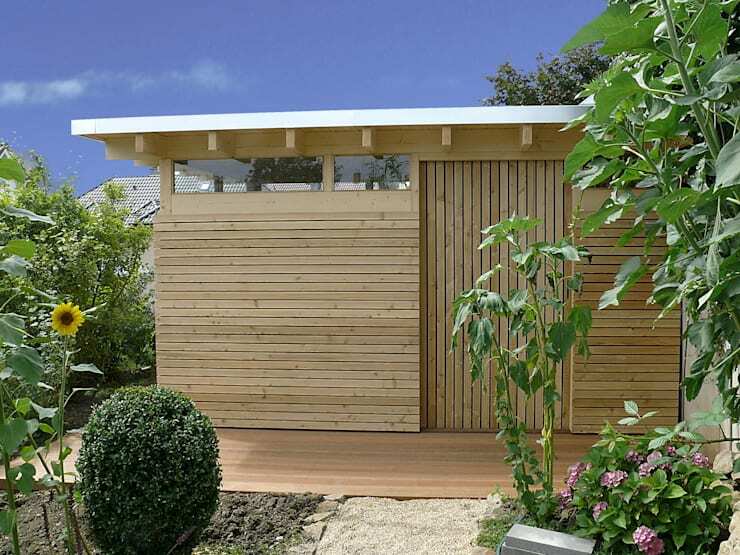 Perfect as a storage space without ruining the aesthetics of your garden. 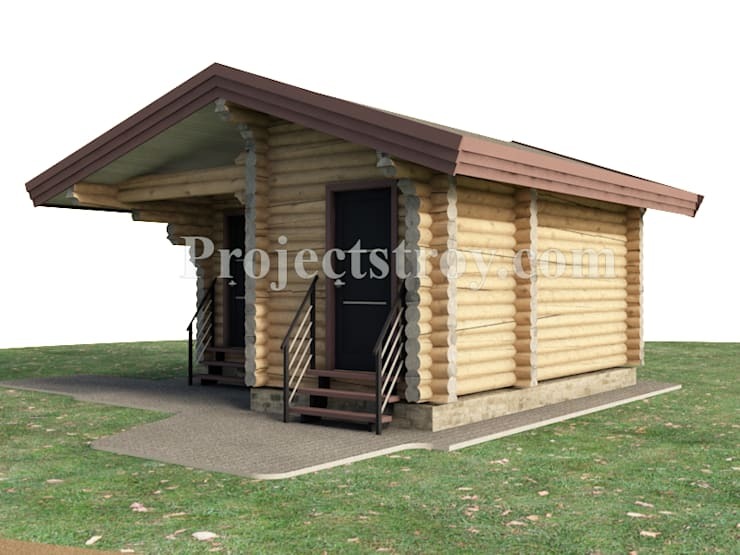 This unique cabin is the perfect guest house if you have the extra space in your property. The high contrast color palette helps create this elegant yet welcoming modern design. Consider adding a large dining room, a home theater or a small banquet room so that you can maximize the space. 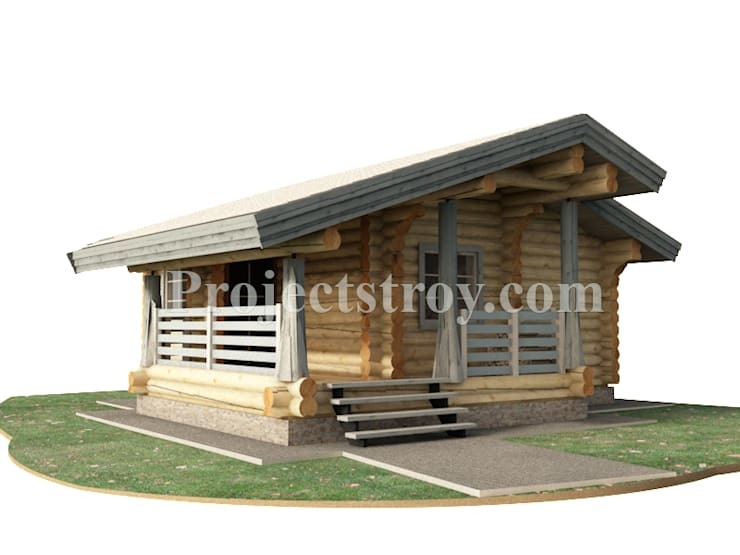 If you want an eye-catching, unique look for your log cabin, this design might be right for you.